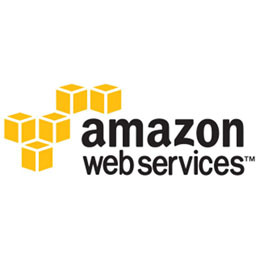 An announcement at the AWS:Invent 2013 conference that got me excited was the new support for PostgreSQL on Amazon Web Service’s (AWS) Relational Database Service (RDS). I crossed my fingers as I read the announcement, hoping that PostGIS was part of this. “No Way!” I thought after reading that PostGIS was indeed! I knew I had to try it out. I fired up an RDS instance of PostgreSQL to see for myself. 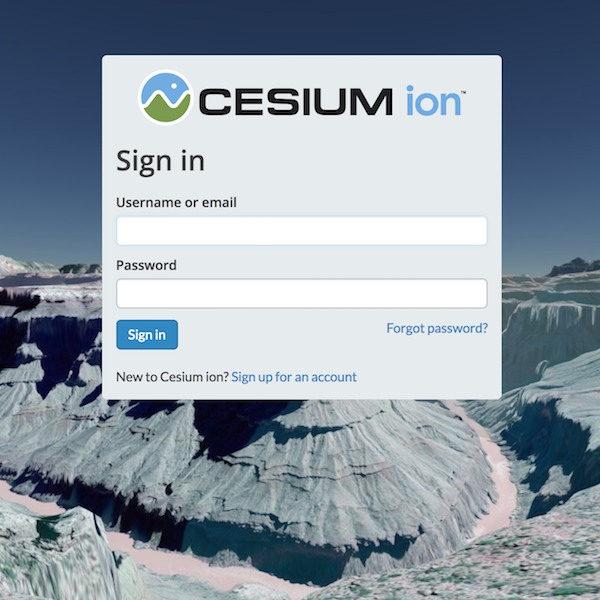 After connecting using the standard PostgreSQL admin tool, pgAdmin, and executing the statement CREATE EXTENSION postgis; I now had a scalable spatial database in the cloud at my fingertips. 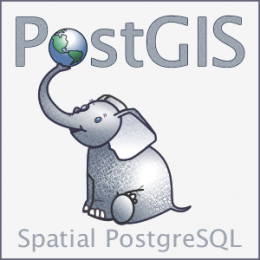 With this there are now two spatial data solutions within RDS: SQL Server and PostGIS! 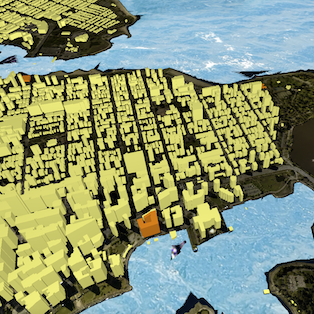 Spatial data in the cloud just keeps getting easier. 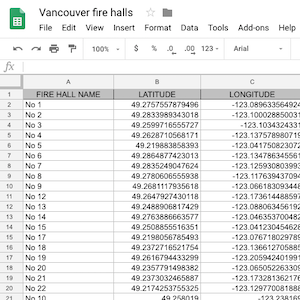 I used FME to read and write data to this PostGIS database as it would any other PostGIS. Both Raster and Vector worked flawlessly. This whole process, from creating the database to using it, took about 10 minutes. Wow! 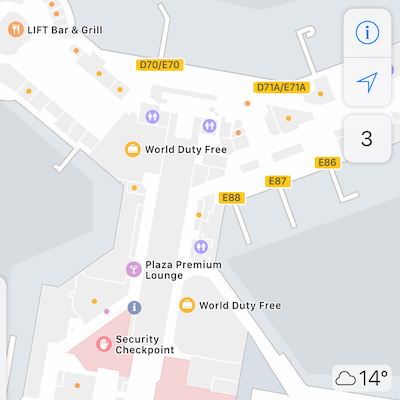 The implications of this are huge, especially when I think about our new FME Cloud iPaaS service. 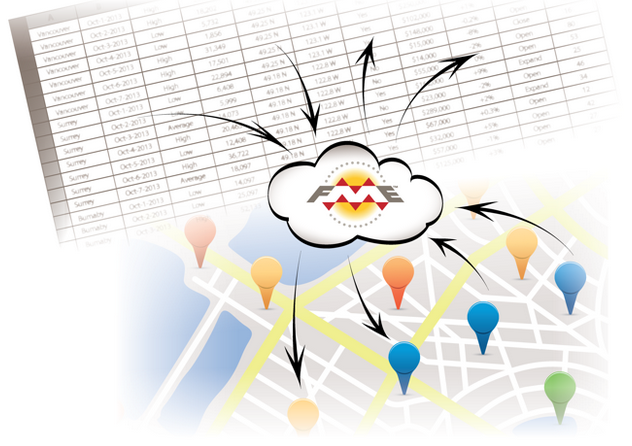 FME Cloud currently has a PostGIS database as part of its installation. Now with AWS RDS supporting PostGIS, it is simple for users to use this cloud-based PostGIS database instead. Doing this is a game changer. 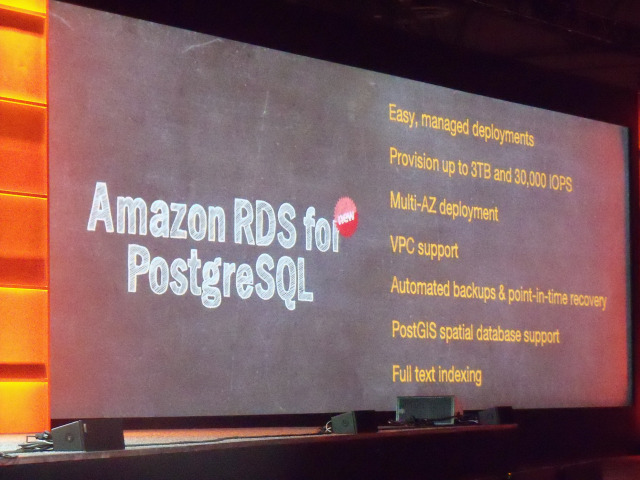 With PostGIS now supported by RDS, anyone can easily deploy a class-leading fault-tolerant database that spans multiple data centers (or AZ in Amazon speak) in minutes. These databases can also be scaled up or down to meet changing requirements. And of course all of the management and backup issues are handled by Amazon. No hardware to buy or manage. 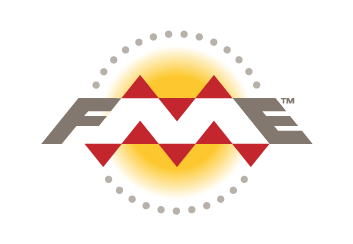 Best thing is that all FME users, from FME Desktop to FME Server to FME Cloud, can take advantage of this today! 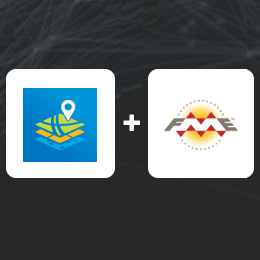 Claim your free $250 voucher for FME Cloud, the world's first location-aware iPaaS (integration Platform as a Service). Interesting days indeed. Bill Dollins has posted an interesting tutorial on building a simple geodata service with the node.js package together with PostGIS on Amazon RDS over at http://blog.geomusings.com/2013/12/11/building-a-simple-geodata-service-with-node-and-amazon-rds/ which is well worth a read as well.